There are some things you dream about doing and one of my dreams is about to come true. 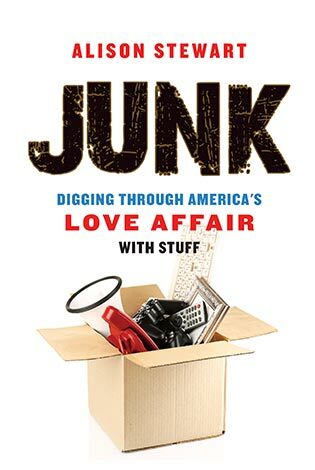 This week I am having a book event at The Bunch of Grapes bookstore on Martha’s Vineyard. Why would an event on a small island in the dead of summer make me so happy? As a child I spent countless hours in that bookstore during summers my family spent on The Vineyard. MVY has a long tradition of being a summer haven for African Americans, all kinds of African Americans. Both of my parents were laid to rest in the Oak Bluffs cemetery on the island. And I hope my son will have many happy summers there. It is the closest thing I have to a hometown at this point. If you are on the island, please come! 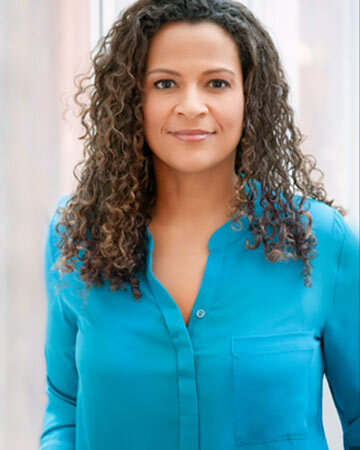 Stewart is an award-winning journalist whose twenty-year career includes anchoring and reporting for NBC News, ABC News, and CBS News. She got her start covering politics for MTV News. 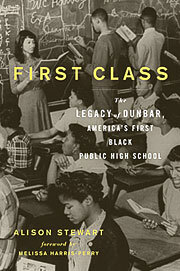 Stewart is the author of First Class: The Legacy of Dunbar, America’s First Black Public High School. She is currently a contributing correspondent for PBS. Stewart is a graduate of Brown University and lives in New York City.